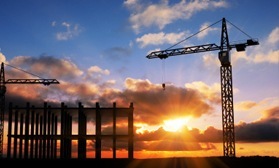 We are attorneys who represent contractors, suppliers, owners, architects and engineers in construction-related matters. 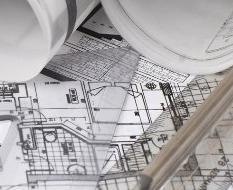 We pride ourselves on covering all aspects of construction from the preparation and negotiation of contracts, to litigation in state and federal courts. 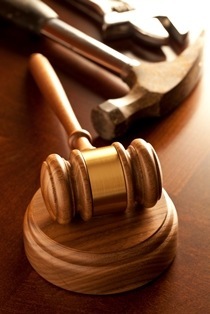 We have substantial experience with business formation, licensing, insurance, collections, enforcement of statutory remedies, and resolution of disputes in the trial courts as well as in arbitration and mediation. We represent parties in private and public construction in an efficient and cost-effective manner. We are also active members of several construction trade organizations including the Ventura County Contractors Association, and Santa Barbara Contractors Association, the Santa Maria Valley Contractor's Association, and the Associated General Contractors of California. We also pride ourselves on the personal attention we are able to give to each client and legal matter. We know that legal disputes are stressful, and we offer a vast array of experience to provide the peace of mind that clients should expect from all attorneys. Above all, we are advocates for our clients and offer practical, real world advice and cost-effective solutions to resolve difficult legal disputes. If you would like to know more about us, you can reach us during regular business hours by phone, fax or email which are all listed below. Our office is open 8:30 to 5:30 Monday-Friday, we are always checking our emails, and we can be reached by phone most nights and weekends.